It is really unusual to see the 'rare' badge on an early 1990s Mercedes sedan...a diesel to boot! But this isn't your ordinary Mercedes 240D or 300D - its a 350SD, only sold in 1990 and 1991 with a total of less than 5000 produced in both short and long wheelbase versions of the W126 Sonderklasse. 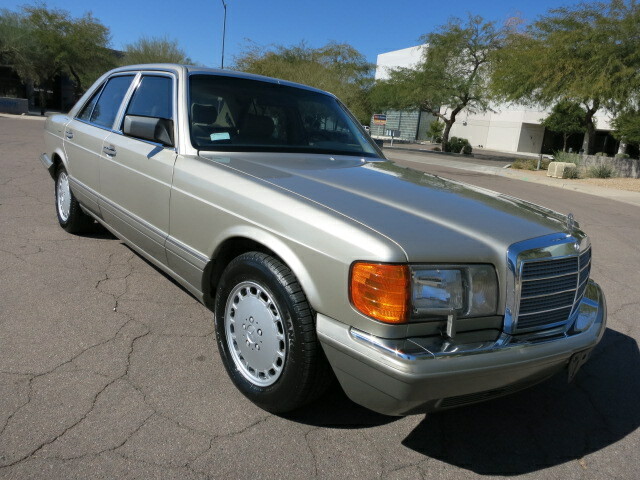 This 1991 Mercedes-Benz 350SD W126 is for sale in Scottsdale, AZ for the premium price of $12,500 buy-it-now via ebay. Before we get to the specifics of why the S the 350SD stands for special, first we need a brief introduction of the W126 S-Class. The W126 was introduced to replace the W116 in 1979. It had a remarkable 12 year production run and today the values are quite cheap for cars ranging from this featured museum find to the worst basket case that needs $20k in mechanical parts, labor and paint. 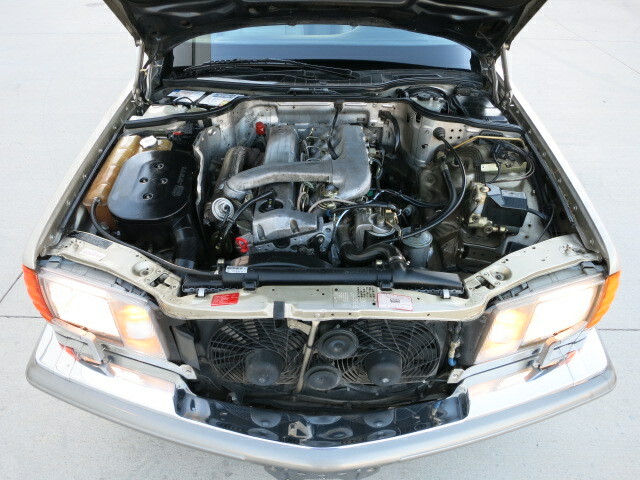 Pop the hood on the 350SD and you will find the big Daddy of the 70s-90s Mercedes diesel engines, the OM603.97, a 3.5 liter turbocharged beast that puts out a 134 horsepower and 229 ft-lbs of torque - only a lot of power when compared to earlier diesels and enough to get the W126 to a top speed of 109 miles per hour. The OM603 is known for its early issues around head gasket failures but these typically popped up before 75k miles and were replaced under warranty from Mercedes. There are also rumors of connecting rod issues and bad motor mounts causing oil baffle screws to free themselves and ruin the engine...but you can't believe everything you read on the internet.. 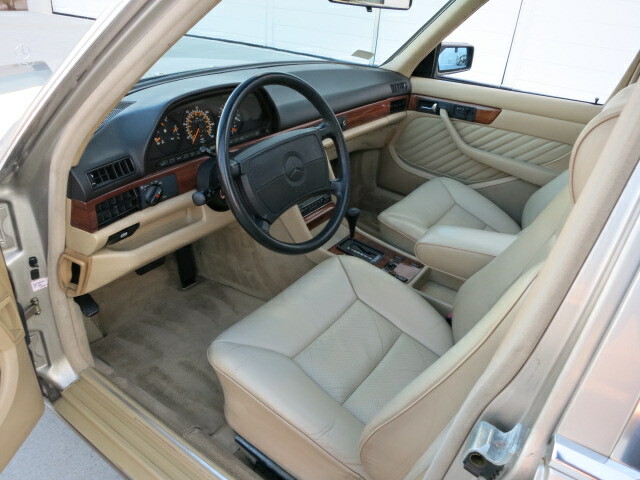 The inside of this W126 is seriously nice, and while we've all heard the stories about how nice the Mercedes interiors seem to wear, this one is extremely clean. It's either the case of a car that has spent most of its time covered and clean or the seller takes really good photos...or both. 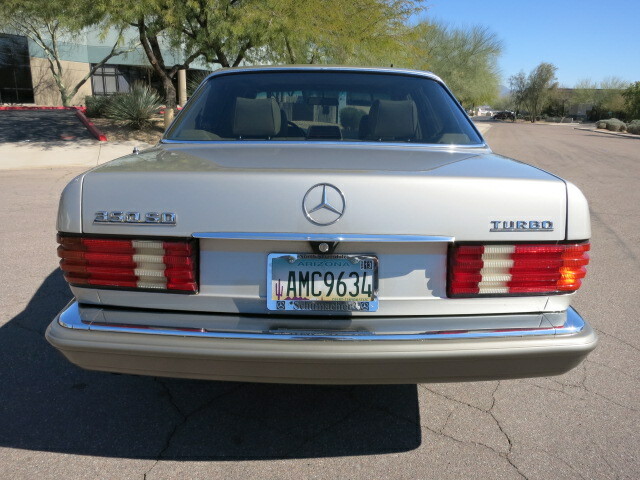 At first glance, even the most seasoned Mercedes buff will assume that the 350 badge has been swapped from another car, but in 1991 approximately 2000 of the short wheel base version shipped with this badge from the factory. This oil burner is offered with an excellent presentation and what looks like excellent condition...the asking price...not so excellent. 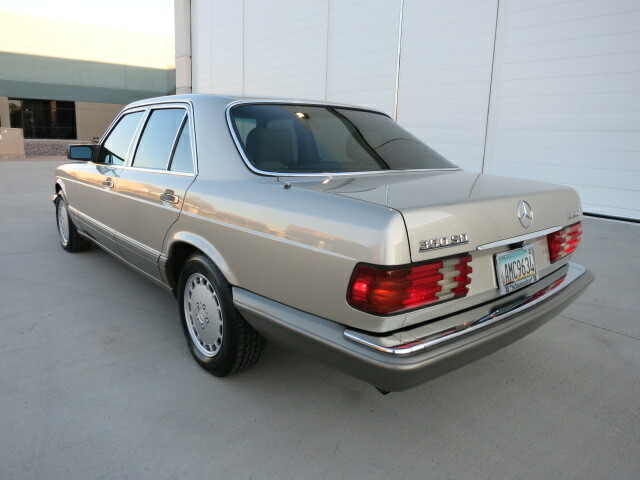 Unfortunately the idea of buying a pristine condition W126 diesel is self-defeating because you wouldn't want to put a bunch of miles on this example and ruin it...so the 30 mpg engine and supple ride would go unused in your garage as you waited to sell it in a few years. If you bought this, what would you do with it? Known on MB forums as the "Rodbender"
At this price I'd avoid a 350 series diesel, they're fragile. Find a 300 series inline 6 diesel instead, or go back to the 79-85 inline-5 diesel that's tough as nails. My '81 300SD was great once I cleaned the injectors and properly sorted out the deteriorating vacuum lines that control the transmission shift points.